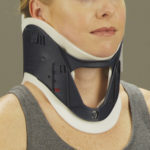 Looking for a soft or rigid cervical collar? 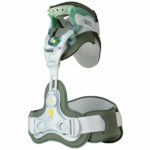 Highland Orthopedic Supply has a large selection of discount braces and therapy products for the head and neck. 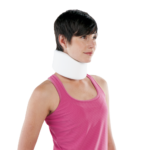 Our products are designed to help with everything from cervical disc herniations, protrusions, and degeneration, to patients with ALS, cervical thoracic orthosis (CTO), neck sprains, whiplash from car accidents, arthritis, and pinched nerves. 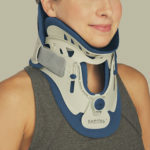 Our hard braces provide neck stabilization and protection for cervical disc fractures and following surgery for cervical disc replacement and cervical disc fusions, while our soft braces and cervical collars help remedy minor neck pain and allow for a substantial amount of movement. 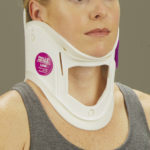 We do offer cervical collars specifically for sleep too. 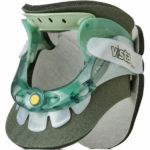 We offer pediatric neck braces and cervical collars, along with braces for men and women. 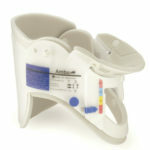 Choose from leading manufacturers like Breg, DeRoyal, and Medi-Stim. Looking for a particular product but don’t see it listed? In many cases, we can do special orders. 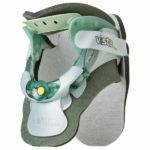 For questions about any of our products, including wholesale pricing for medical professionals, physical and occupational therapy clinics, orthopedists, and athletic trainers, along with special ordering information, call 1-800-583-3771.